This group formed in 1973 and soon became a subculture among Polish hippies. Their first album was a minor classic, shifting between hard rock and jazzy slow tracks. Vocalist Krzysztof Cugowski sounded like a cross between Roger Chapman and Czeslaw Niemen (who indeed played keyboards on this album). The album is now heralded as one of the best 70's albums from Poland, mainly due to the magnificent 18 minute "Jest Szalony Kon". 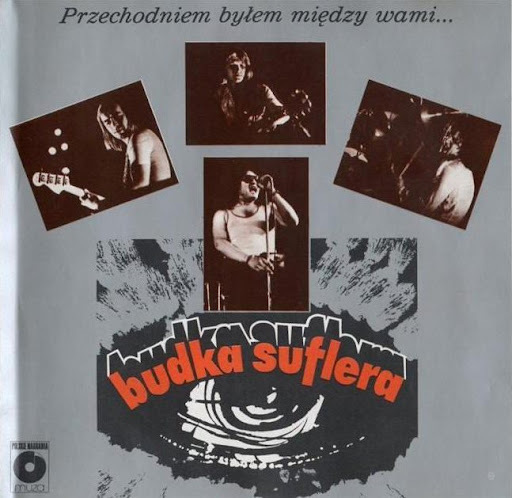 Przechodniem Bylem Miedzy Wami (1976) was closer to "serious rock", featuring six well-constructed songs with careful string arrangements that grow with repeated listening. The longest track "Najdzuzsza Droga" was a kind of jazzy hard rock with electric guitar, moog, sax, clavinet, strings and quiet piano segments with soulful vocals. The later albums gradually became more and more ordinary pop-rock.